Chrysanthemums, market actorâ€™s response, flower colour, economic value. Chrysanthemum flowers are a commodity with a chance to be developed. The colour of chrysanthemum flowers determines its economic value, thus becoming a major factor in choosing which types of flowers to be cultivated. This is a survey research. This research was carried out on market actors in Special Region of Daerah Istimewa Yogyakarta (DIY) and Central Java to obtain the preference of chrysanthemum flowers market in supporting Daerah Istimewa Yogyakarta (DIY) as the centre of chrysanthemum seeds and cut flowers. Market survey is also used to know the types of chrysanthemum flowers that consumers need. Research results showed that the largest consumer of cut flowers come from office workers that happen to be loyal customers. Yellow and white chrysanthemums are the most commonly selected flowers by consumers as they are believed to create a sense of social energy and hope, as well as being able to stimulate mental activities and are generally attractive. Ayandibu, A.O., and Houghton, J., 2017, The role of Small and Medium Scale Enterprise in local economic development (LED), Journal of Business and Retail Management Research (JBRMR), Vol. 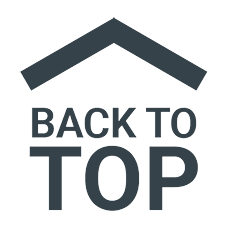 11, Issue 2, January, p. 133-139. Dharmmesta, B.S., 1997, Keputusan-Keputusan Strategic Untuk Mengeskplorasi Sikap dan perilaku Konsumen, JEBI, Vol. 12, No. 3, p. 1-9. Dharmmesta, B.S., 1998, Theory of Planned Behaviour dalam Penelitian Sikap , Niat dan Perilaku Konsumen, Kelola, No. 18/VII, p. 85-94. Dharmmesta, B.S., 1992, Riset tentang Minat dan Perilaku Konsumen: Sebuah Catatan dan Tantangan bagi penelti yang mengacu pada Theory of reasoned Action, JEBI, No. 1 Tahun VII, p. 39-53. Diener, B.J., 2001, The frequency and context of alcohol and tobacco cues in daytime soap opera program: Fall 1986 and Fall 1991. Journal of public policy and marketing 12:2, p. 252-257. Fukai, S., Kamigaichi, Y., Yamasaki, N., Zhang, W., and Goi, M., 2002, Distribution, morphological variations and cpDNA PCR-RFLP analysis of Dendrathema yoshinagathum, Journal of Jap. Soc. Hort.Sci., 71, p. 114-122. Muafi, 2012, The Role of Employees’ Attitudinal Loyalty Towards Behavioural Loyalty, International Journal of Research in Management & Technology (IJRMT), Vol. 2, No. 3, June 2012, p. 348-351. Muafi, 2015a, Green IT Empowerment, Social Capital, Creativity and Innovation: A Case Study of Creative City, Bantul, Yogyakarta, Indonesia, Journal of Industrial Engineering and Management, 8(3), p. 719-737. Muafi, 2015b, Antecedent counterproductive behaviour: SMEs Cases, Polish Journal of Management Studies, Vol. 12, No. 2, p. 114-121. Muafi, 2016a, the role of robust business model in ensuring external fit and its impact on firms in social performance, Actual Problems of Economics, 4 (178), p. 257-264. Muafi, 2016b, Analyzing fit in CSR strategy research in state-owned entreprises: Indonesia context, Journal of Industrial Engineering and Management, Vol. 9 (1), 2016, P. 179-206. Muafi, Susilowati., C and Suparyono, W., 2016. Competitiveness Improvement of Green Area: The Case of OVOP in Bantul Region, Daerah Istimewa Yogyakarta (DIY), Province, Indonesia. International Business Management, 10: 24-31. Muafi, 2017, Is there a relationship pattern between small medium enterprise strategies with performance in technology business incubator? International Journal of Public Sector Performance Management, Vol. 3 No. 1, p. 18-39. Muafi., Roostika, R., Wijayani, A., and Poerwanto, M.E., 2016, Strategic Role of Women in Chrysanthemum-Based Engineering Design On Disaster Affected Areas, International Journal of Business and Society, Vol. 17 No. 3, p. 413-428. O’Sears, D., Freedman, J.L., & Peplau, L. A., (1985), Social Psychology, Fifth Edition, Englewood Cliffs, NJ: Prentice Hall, Inc.
Sirohi, P.S and Behera, T.K. (2000), Genetic variability in chrysanthemum, Journal of Ornamental Horticulture (New Series), 3:1, p. 34-36. 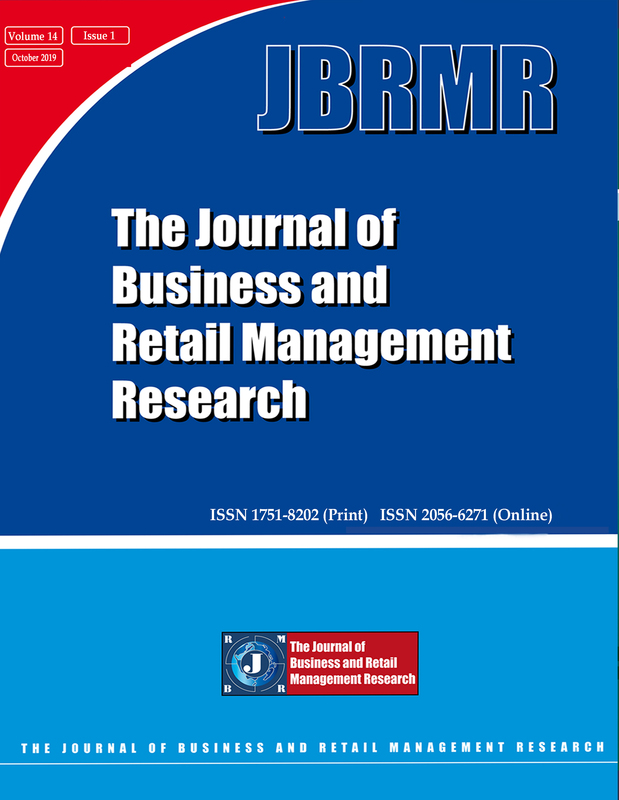 Terblanche, N.S., 2017, Customer interaction with controlled retail mix elements and their relationships with customer loyalty in diverse retail environments, Journal of Business and Retail Management Research (JBRMR), Vol. 11, Issue 2, January, p. 1-10. Wijayani, A and Amiaji, E. (2014), Perbaikan teknik budidaya krisan pasca erupsi Merapi di Hargobinangun, Pakem, Sleman untuk peningkatan kualitas bunga. Jurnal Hasil Penelitian Kabupaten Sleman, 1:1, p. 25-40. Wijayani, A., Muafi, E. Wahyurini and R. Srilestari, (2015), Regeneration callus of chrysant after irradiated ray gamma for the resilience of plain medium, Jurnal Upnvy, 1:1, p. 61-67. Yiyao, L., Bochu, W., Xuefeng, L., Chuanren, D., and Sakanishi, A. ,2002, Effects of sound field on the growth of chrysanthemum callus. Colloids surfaces B: Biointerfaces 24, p. 321-326.